Armed with self-written tunes and ambition, Tom Landa had a vision of forming a band that fused folk, Celtic, and bluegrass music with pop and rock. The Paperboys was founded in 1991 in Vancouver when grunge dominated the music scene. The band prides itself in its distinctive music, which is a mix of Irish Jigs and Reels, country, folk, bluegrass, some African highlife. Framing the Paperboys’ music in just one genre is quite impossible, but the common theme in their songs is always full of hope and happiness. The sound of the band has evolved over the years. Currently its sound includes a three-piece horn section that digs deep into Landa’s Mexican heritage. To truly enjoy the Paperboys’ unique mix of music genres, the audience will need to see the band in live performance. For more than fifteen years, the Paperboys’ shows have always been sold out without the aid of major labels or commercial radio play. Endless support from the fans is proof for the band’s success. 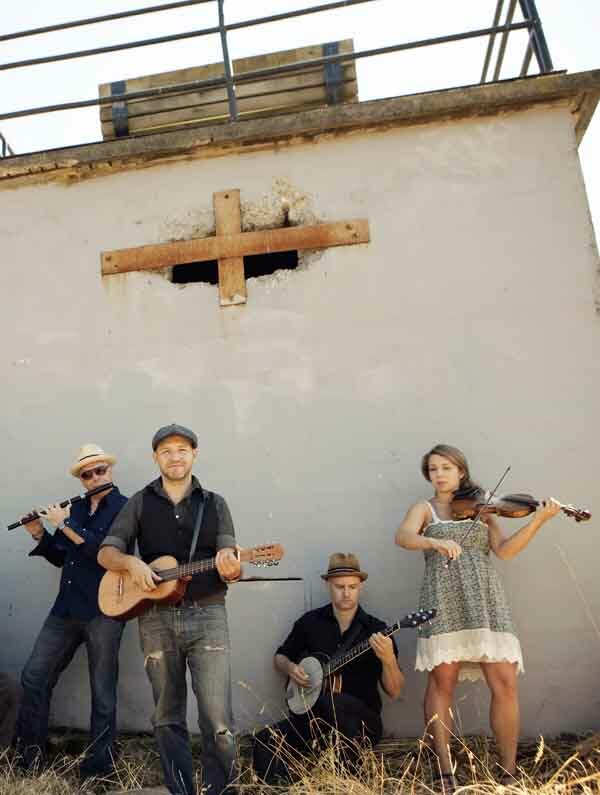 The audience in Eugene will have a chance to experience a remarkable live show from the Paperboys as part of the Eugene Irish Cultural Festival. The concert will take place at Beall Concert Hall on Friday, March 8, 2013. On Saturday, there will be workshops taught by the Paperboys musicians, and they will also play traditional Irish music for the Ceili (Irish social dance). Tickets are $15 for adults, $10 for students and seniors, and are now on sale through EMU Ticket Office.